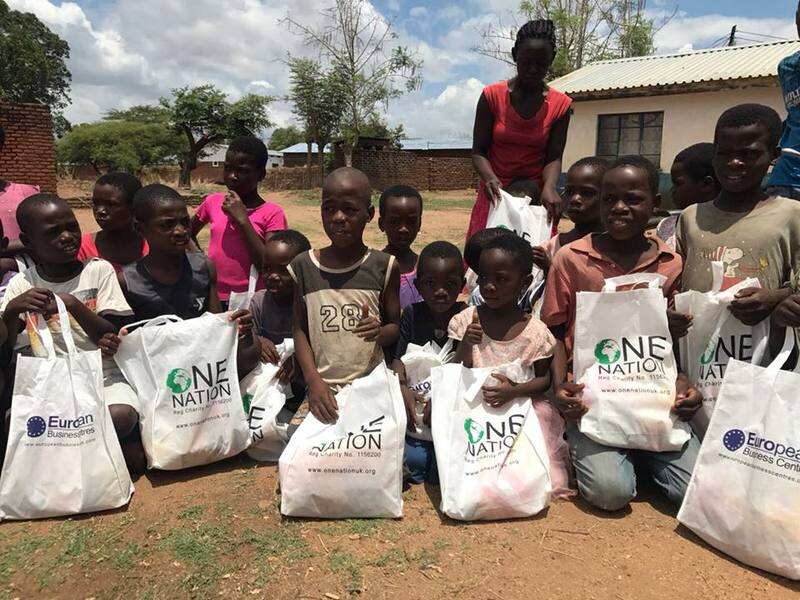 Malawi is in a state of emergency, facing the worst food crisis it has seen in many years. A combination of flooding and droughts has devastated crops, leaving many families on the brink of starvation. Mothers cannot feed themselves or their children. 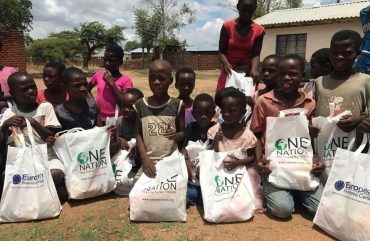 When you donate to our Malawi Appeal, we can offer food and water aid to the poor and needy people of this region.